This year the International G & S Festival, as well as the National G & S Company are celebrating their 25th anniversary and, perhaps recklessly, decided to stage their first non G & S operetta: Haddon Hall, set not 30 miles from Buxton. After The Gondoliers D’Oyly Carte needed a new production for the Savoy Theatre. Gilbert had quarrelled with both Sullivan and Carte over the provision of front of house carpets for the theatre, so Sydney Grundy was asked to provide a libretto, which turned out to be much more in the style of Edward German’s Merrie England, than any of the G & S canon. The plot concerns the true story of the elopement from Haddon Hall of Dorothy Vernon with John Manners, but updated from the 16th to the time of Cromwell in the 17th century. The piece was fairly successful, running in London for 204 performances and then touring until 1899. 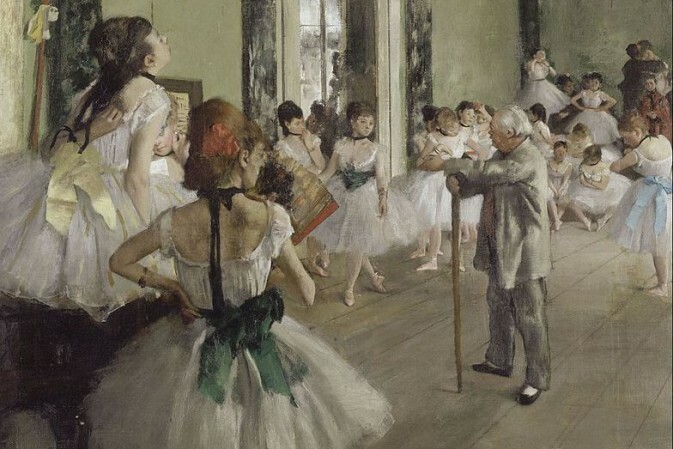 It has not been performed professionally until now for 120 years. Sullivan was at the height of his powers in 1892 when he began work on Haddon Hall, but suffered severe bouts of his kidney complaint and took nine months to complete the score, which is of variable quality. The strongest numbers, of which there are many such as the Country Dance and Madrigal (“When the Budding Bloom of May”) at the beginning of the first act are Sullivan at his finest having immediately memorable melodies and a Mendelssohnian freshness. 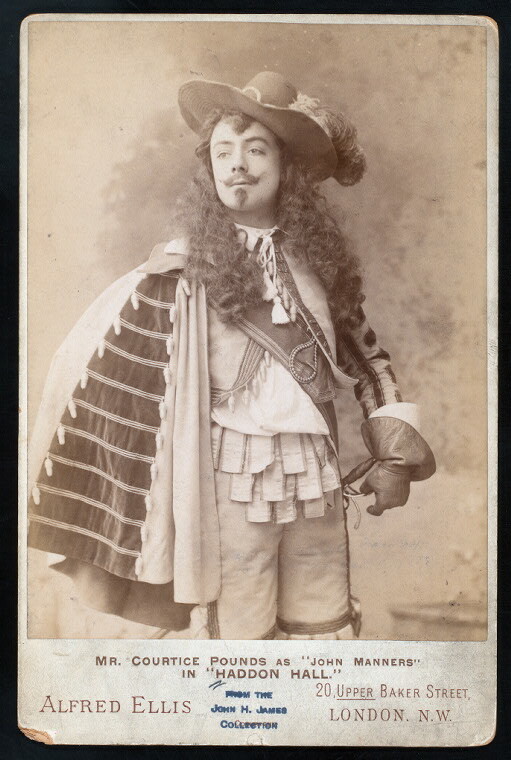 Courtice Pounds as John Manners in “Haddon Hall,” 1892. This publicity photo was probably a work for hire published by the D’Oyly Carte Opera Company. Grundy’s libretto has not stood the test of time well, and the production under review used a revised version created by Martin Yates and David Eden which worked very well. The G & S Opera Company is able to cast its productions from a position of strength, using performers well versed in the requisite style. These included Richard Suart in the role of Rupert Vernon whom Dorothy does not wish to marry as he is a Puritan. His song “I’ve heard it said” was one of the many highlights: similar in style to Gilbert’s patter songs with every word crystal clear. Veteran bass Donald Maxwell was the embodiment of Dorothy’s father, Sir George, his rich voice never too operatic in his Act Two song “In Days of Old”. Bruce Graham, who recently had a great personal success in the National Theatre’s production of Follies clearly relished the Scottish comic role of The McKrankie, who has nothing at all to do with the plot, but to whom Sullivan gave the most delightful music, complete with the orchestra imitating bagpipes (“My name it is McKrankie”). 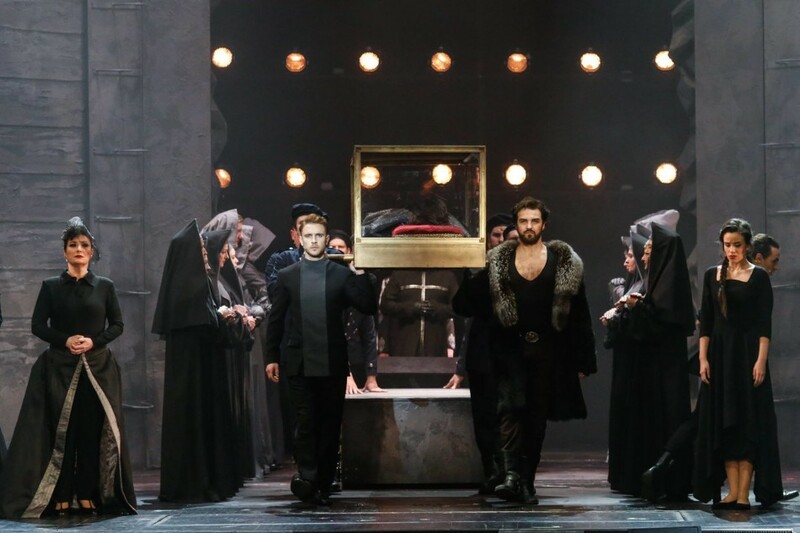 The love interest was provided by tenor Nicholas Sales, passionately believable in his dialogues and duets with Dorothy, enchantingly sung by soprano Rachel Harland. 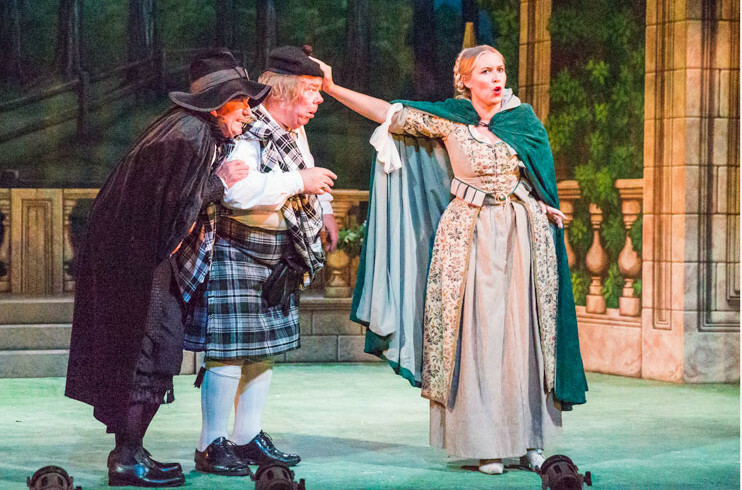 The director, Sarah Helsby Hughes must be congratulated on a traditional production which had pace, flowed well, and easily convinced one that Haddon Hall is an operetta well worth staging. Choreography (Jackie O’Brien) was inventive and costumes (Harriet Ravdin) were often lavish when Royalists were involved and slightly less lavish for the Puritans! I must mention the simple but highly functional set designed by Paul Lazell. As with the other sets he has designed for the company, it was beautifully painted in a highly stylised fashion, totally appropriate for this type of touring production and very imaginative. Chorus and orchestra, both of whom were excellent, were under the experienced direction of Andrew Nicklin, who seems to know instinctively the optimum speed for each number. All in all a very successful staging of a virtually unknown work. It has only one weakness: if you wish to see it there is only one more performance, at the Royal Hall, Harrogate on 17 August, which is a great shame, as an operetta as good as this, in a production as good as this, deserves to be seen much more widely!! Let us hope that the company can be persuaded to revive it. Do see this rare show if you possible can! Strangely enough a CD recording was made in 2000 by a semi-professional Scottish group called the Prince Consort, sponsored by the Arthur Sullivan Society. It is available on the “Divine Art” label and is recommendable.